Well, we did not see that coming. 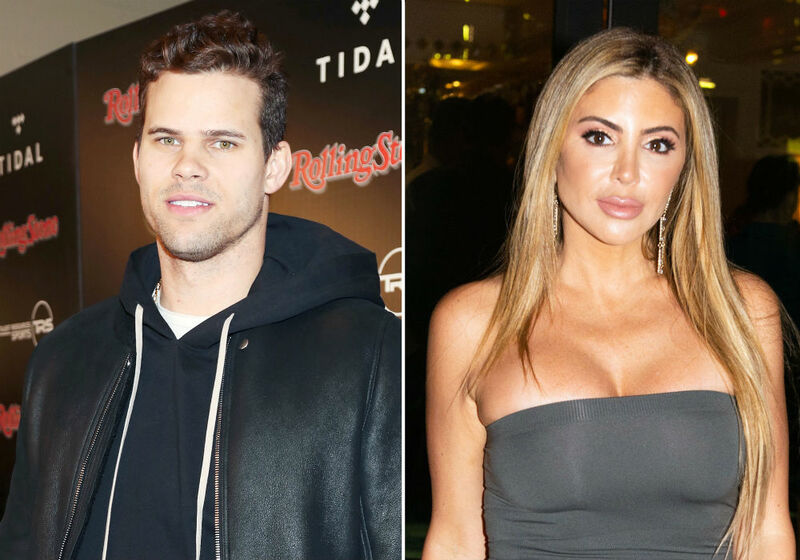 Kim Kardashian’s former husband, Kris Humphries, was seen getting extra cozy with her best friend, Larsa Pippen, at this year’s Coachella Valley Music and Arts Festival, sparking rumors that a new romance is in the works. Their special moment ended when Humphries left to get a drink. 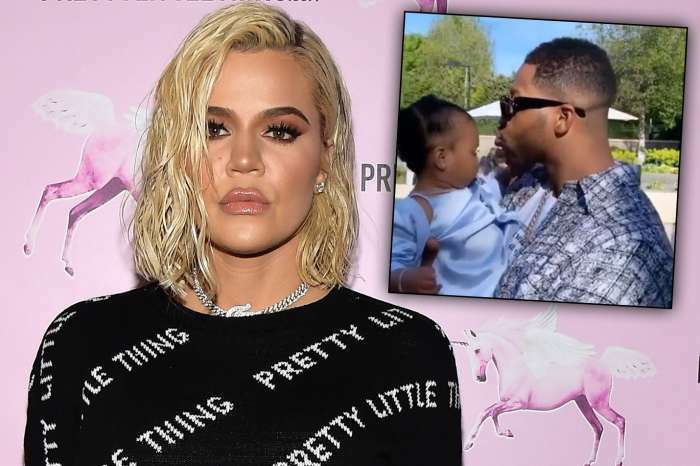 The sighting comes days after Humphries enjoyed a romantic outing with Khloe Terae at a Los Angeles salon called Butter Nails. Eyewitnesses claimed that the outing looked like a date and that the former NBA star took care of the bill. Pippen is coming off a recent divorce from another NBA star in Scottie Pippen. The two were married for over 20 years before calling it quits last November. 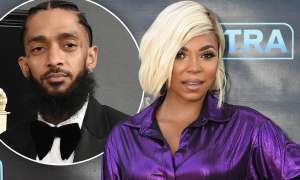 In a joint statement, Pippen revealed that they had been struggling to keep things together for a long time and ultimately decided it was better to live apart. 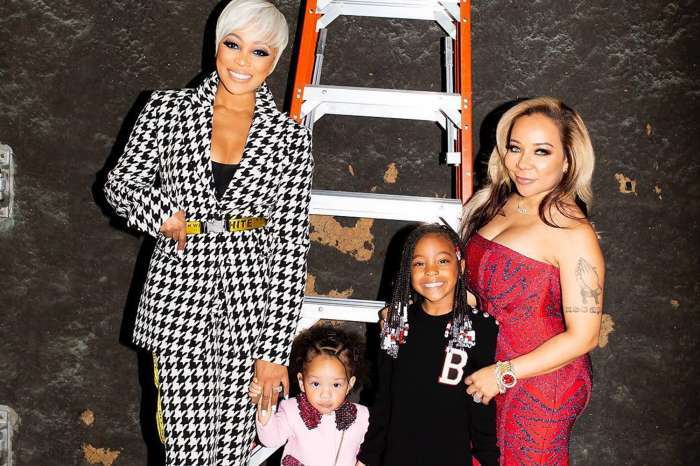 Despite their split, the two have remained friends and continue to co-parent their fourth children. Humphries, meanwhile, recently talked about his marriage to Kim Kardashian. Humphries, who was married to Kardashian for a whole 72 days, denied the reports that it was all a publicity stunt. He also stated that the divorce was “brutal” and gave him severe anxiety for an entire year. Kim Kardashian has not commented on Humphries interactions with Pippen. 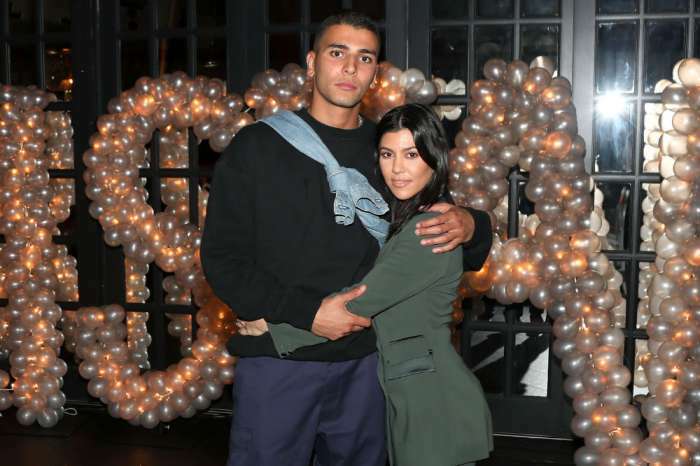 The Keeping Up With the Kardashians star finalized their divorce in 2013 and moved on to marry Kanye West, which whom she has three children.